Billie Holiday, one of the greatest jazz singers of all time, had a troubled life: a childhood in poverty, brothels, jail, broken love, and a dependence on alcohol and heroin. Her first performances in the night clubs of prohibitionist America was where her pioneering vocal style was born?later to become a lasting influence on jazz, pop, and modern music to this day. Performing with jazz legends such as Lester Young, Louis Armstrong, Count Basie, and Artie Shaw, she became a true American icon. 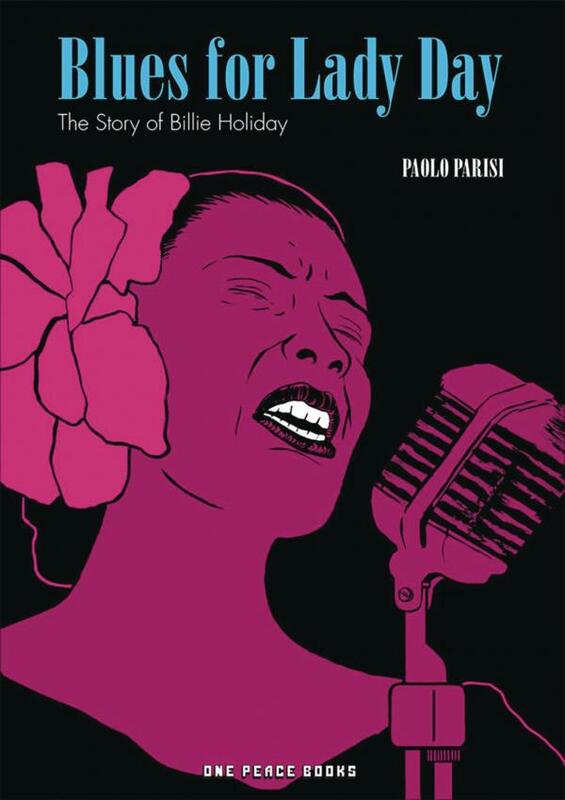 This graphic novel, told through short biographical fragments, is the story of Lady Day. The otherworldly fantasy continues! Naofumi finally gets her revenge! But there's a new problem: the heroes discover a dragon hourglass in an underwater shrine. 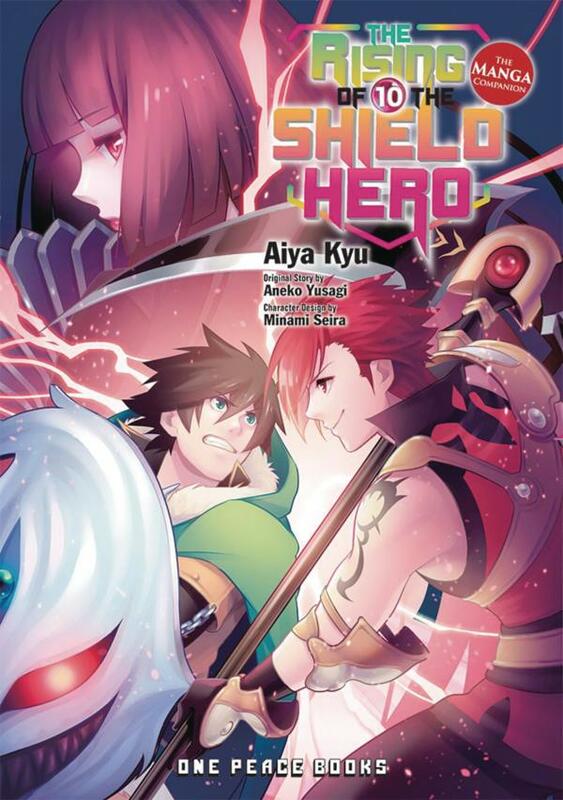 They end up fighting a massive inter-dimensional whale, but nothing could prepare them for what happens next!